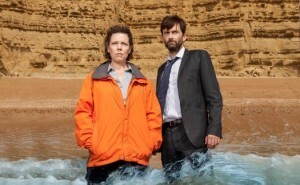 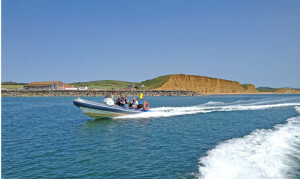 Lyme By RIB Charter has teamed up with Visit-Dorset.com, Universal Music and The Ship Galley Kiosk to put together a fantastic prize package for their latest Broadchurch competition! 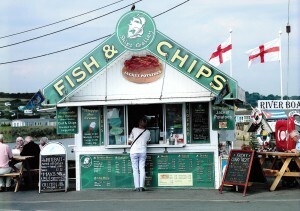 The winning entry will not only win a signed CD but also 4 seats on one of our Jurassic Coastal Cruises – offering the best views of the ‘Broadchurch’ cliffs, AND to round off your day The Ships Galley Kiosk are also offering West Bay’s best ‘Fish & Chip’ meals and a ’99’ ice cream! 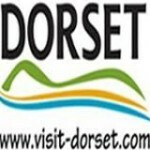 Simply follow this link over to Visit-Dorset.com to enter! 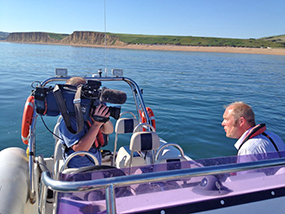 LBRC take SILVER & BRONZE at the South West Tourism Awards!